Dr. Silvia Monti De Flores is a McGill Psychiatry graduate and Attending Staff Psychiatrist in Psychogeriatrics, attached to the Mood Disorders Program at McGill University Health Centre, psychiatry outpatient. She is a consultant to the Geriatric Medicine Clinic at the Montreal General Hospital. 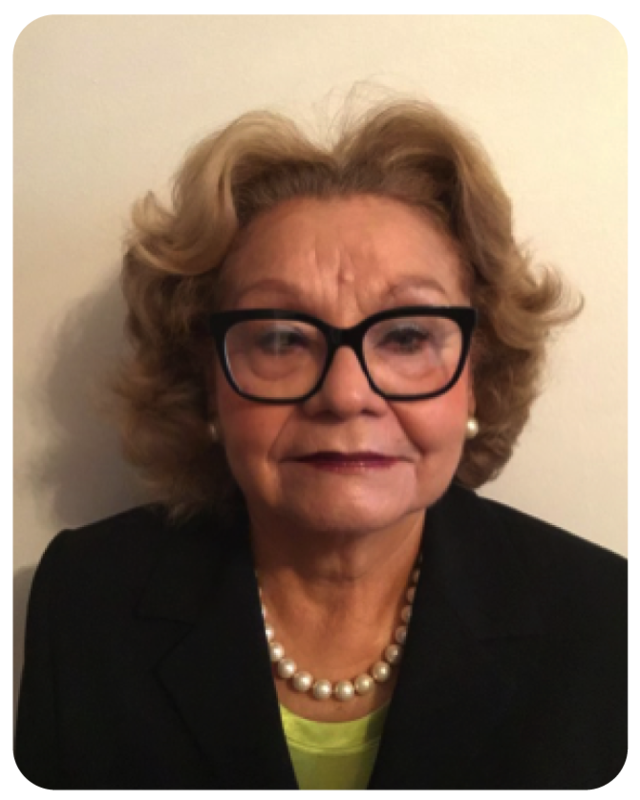 She earned her medical doctorate from the National University of El Salvador Medical School and pursued her psychiatry training at the McGill Psychiatry Department and at Temple University in Philadelphia. She is a Distinguished Fellow of the American Psychiatry Association. Designed by Author Your Website. The Care of the Older Person © Ronald M. Caplan 2018. 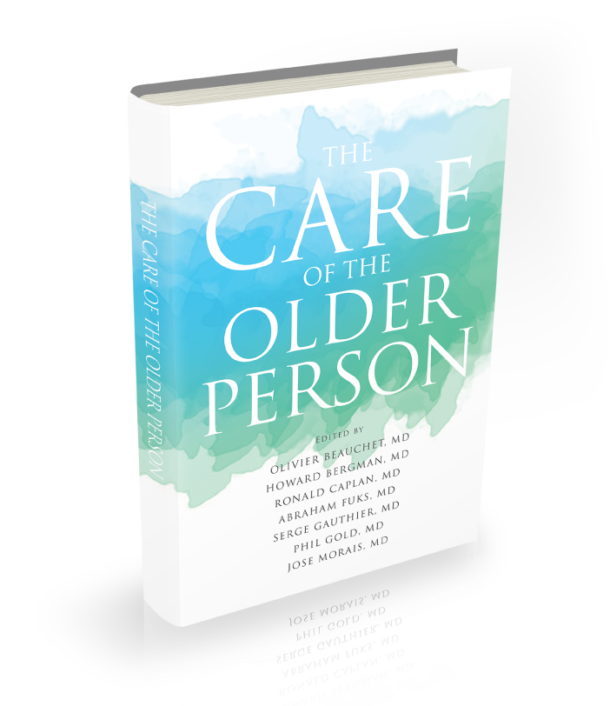 Subscribe to get free content from The Care of the Older Person. Thank you for your interest! Please check your inbox for a link to your free excerpt! Please submit your email and we will send you a download link. Check your email for the download link.